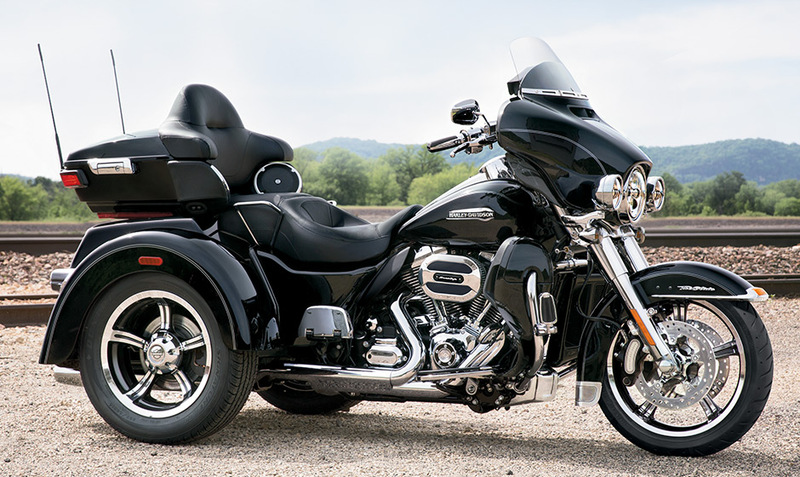 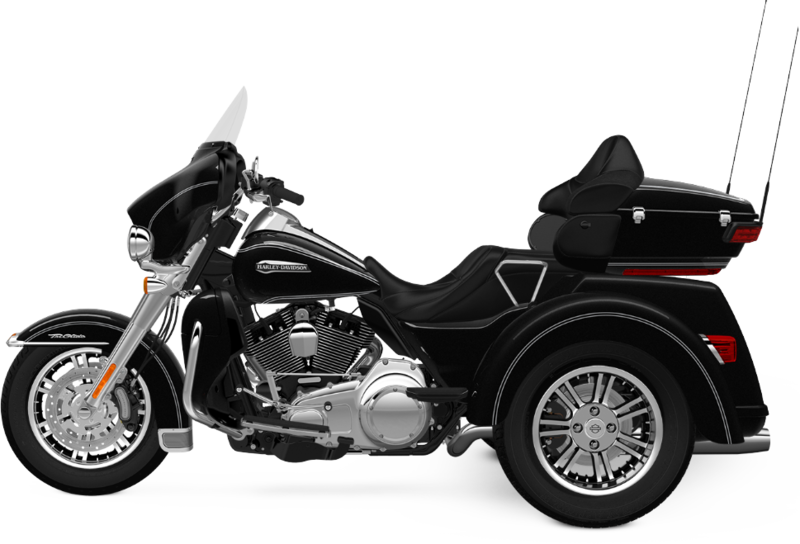 The Harley-Davidson Trike model lineup, which includes the Tri-Glide® Ultra, is ideal for any Lakewood and Aurora, CO area rider who wants the greater comfort, cargo, and confidence that comes from riding a bike with three wheels. 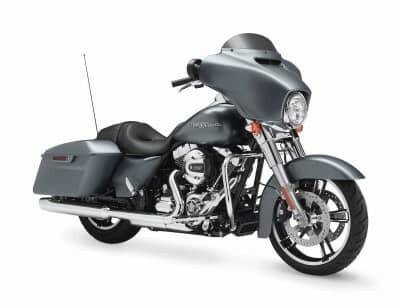 There’s not much missing from the Tri-Glide® Ultra, because with this model, Harley-Davidson set out to uncover exactly how much motorcycle they could fit onto three wheels. 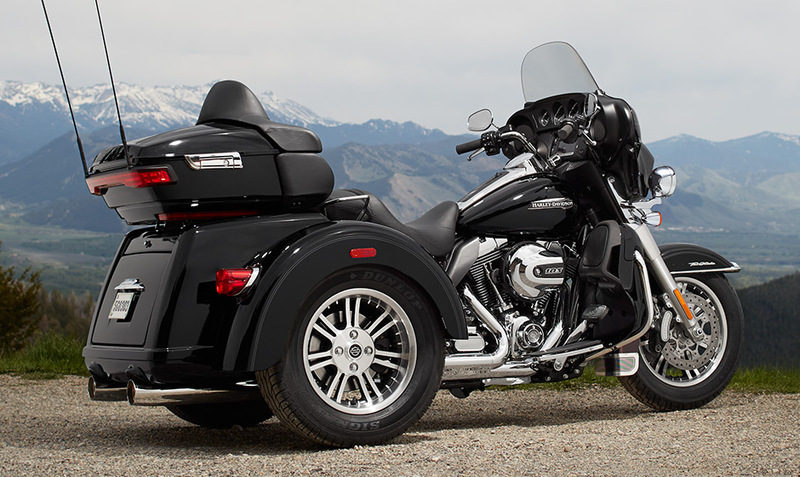 This bike packs all the convenient touring features you need into one stylish package!